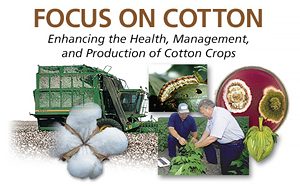 To contact us for any other reason, please use the "Contact Information" link on the main page of our main Website (cottoninc.com), or contact us using one of the options listed in the "Contact Us" section below. Cotton respects the intellectual property of others, and we ask our users and visitors to do the same. Cotton will process and investigate notices of alleged infringement and will take appropriate actions in accordance with the applicable intellectual property laws, including, but not limited to, taking down any allegedly infringing material from a Website upon notice to a Website's designated agent at Cotton Incorporated. You may want to consult an attorney before filing a notice or counter-notice. You may be liable for damages, including attorneys' fees and costs, if you make a false claim of copyright infringement.